This entry was posted in Historic Writings and tagged AFL, bill belichick, Booker Edgerson, Boston Patriots, Buffalo Bills, Butch Byrd, Cookie Gilchrist, Elbert Dubenion, football, football history, football scores, George Saimes, Jack Kemp, Keith Lincoln, Marty Schottenheimer, Mike Stratton, new england patriots, Oakland Raiders, Paul Lowe, Pete Gogolak, pro football, Pro Football Hall of Fame, Raiders, San Diego Chargers, Super Bowl, Super Bowl XII, Tom Sestak, War Memorial Stadium. Bookmark the permalink. 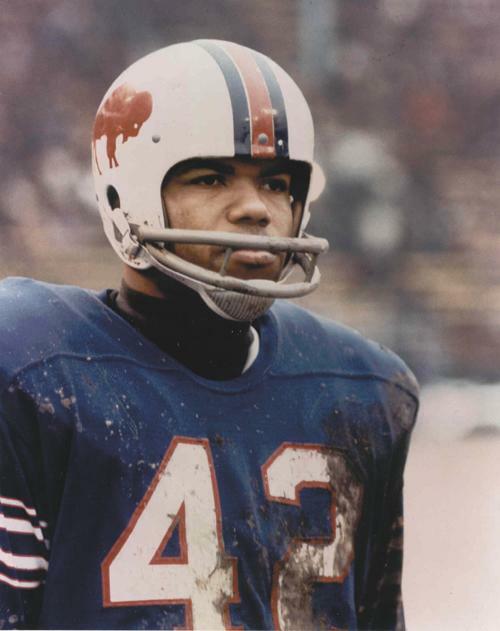 That Buffalo Team was awesome, never knew they were that dominant, I was a big fan of the AFL,and the excitement they brought, If you have anything archived about that AFL All Star game that was boycotted in New Orleans, I would love to read it. Great article and film of Buffalo.Good Work.. 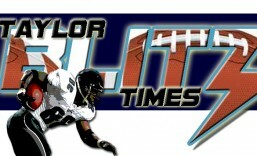 I am a big AFL fan and have very fond memories of those championship Bills teams of the mid-60’s. However, you are comparing the 1964 team with the 1964 Packers, a team that did not win the championship, let alone its conference. In 1964, the NFL conference champions were the Colts and the Browns, with the Browns upsetting the Colts, 27-0, in the championship game. 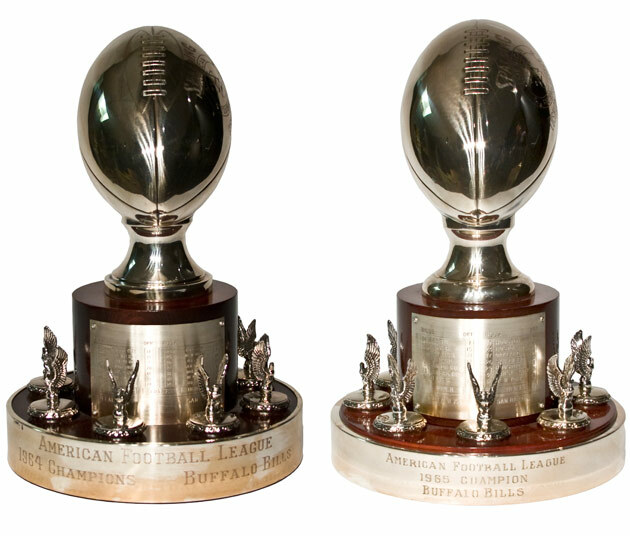 It might be better to compare the 1964 Bills with either of those teams. That being said, I think the Bills would have performed quite well against any team in the NFL. Ha…I thought the 64 team was vicious on defense. I think I picked the Packers since they were the team of the decade along with having beaten both AFL participants in the first two Super Bowls. So even though they weren’t champions I thought I’d use them as a measuring stick. Rick… you’re welcome and thanks for reading it. Wow! That is an impressive family tree. I have never heard of this S.D. challenge to Chicago and as you might know defense usually wins those big games and the Bears had a virtual who’s who on that side of the ball. With Doug Atkins, MLB Bill George, Joe Fortunato, Bennie McRae, Richie Petitbon and Rosey Taylor, I would venture to say S.D. would have found it a bit more difficult than they found it in the fun and gun AFL. Notice that the aforemention 1963 Chargers put World Champions on their rings. 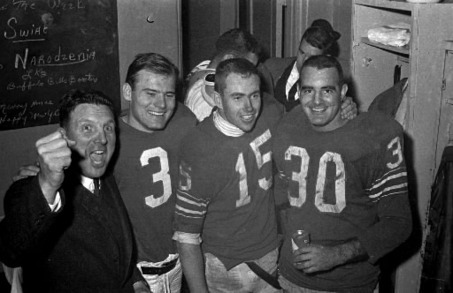 They challenged the 1963 NFL Champion Bears to a game and George Halas tucked his tail and ran. As for the Bills, they were truely one of the great teams of the AFL. How many decendents of Lombardi’s coaching tree have that many titles? Despite eye popping stats, weren’t they compiled against inferior talent relative to what the Packers accomplished in the NFL?